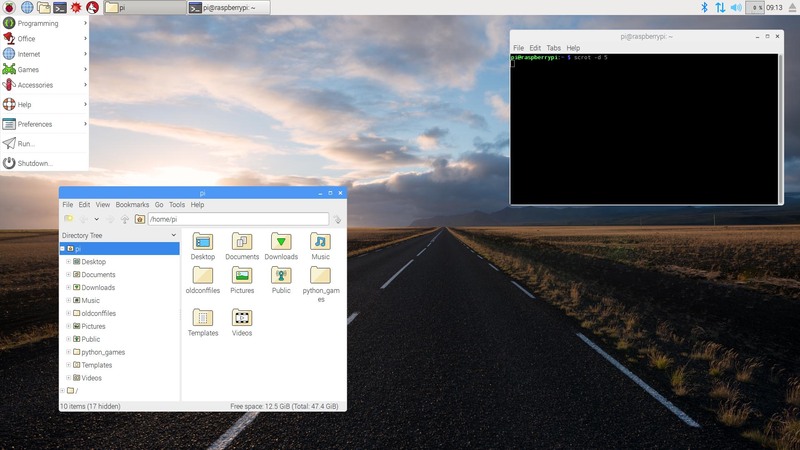 Raspbian is the Foundation’s official supported operating system and you can download it for free from the official Raspberry Pi page (click here). 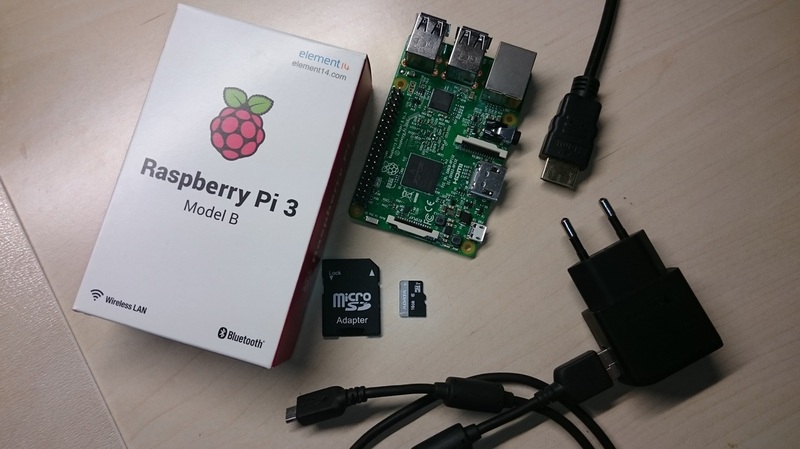 ​You can also use and other operating systems, like Ubuntu Mate, Snappy Ubuntu Core, Windows 10 IOT version and many others that can by found here. Just keep in mind that we will cover only the official os in our tutorials. But, as a unix-linux base operating system we can tell that our tutorials will be compatible by Ubuntu (or other) version. You will need a computer with card reader for this process. Insert you sd card in your card reader. Keep in mind that if you have any files on it thy will be lost, so make a backup first! Step by step guide to burn the image in Windows OS computer with Win32DiskImager (download it and install it from here). 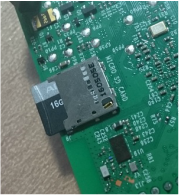 Right click on Win32DiskImager icon, click on "Run as Administrator"
Put the micro sd card with Rasbian OS into the sd-card RPi slot, connect it with your monitor with the HDMI cable and power it up. Note, you must fist connect it with your monitor/tv and then power it up. Delete the "#" symbol from hdmi_group and hdmi_mode and change there values by following this guide. After a while the boot process will be completed. You are now free to play with your new mini computer. Take a look of it, connect with your WiFi and explore it, it's really amazing! If you want to power it off, click the Raspberry icon on the upper left corner and select Shutdown. If you want to power it up again just unplug and plug the power adapter, unfortunately the RPi board doesn't have a power switch.